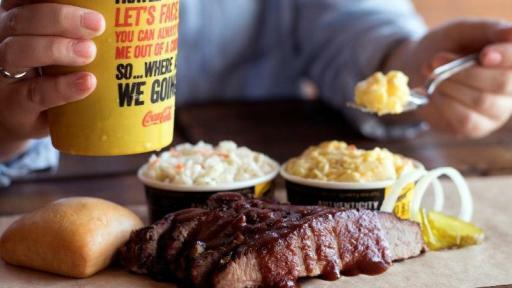 Dallas, TX - May 2, 2017 -- Dickey’s Barbecue Pit is celebrating National Barbecue Month throughout May. 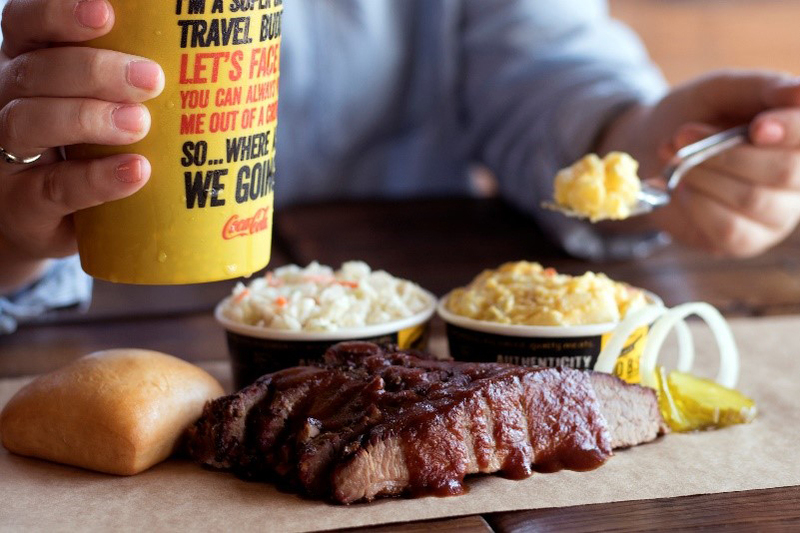 Local Owners & Pit Masters have their on-site pits smoking 24-7 to serve guests authentic,Texas-style, straight-from-the-pit barbecue. 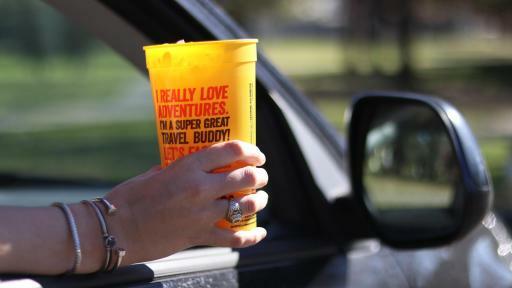 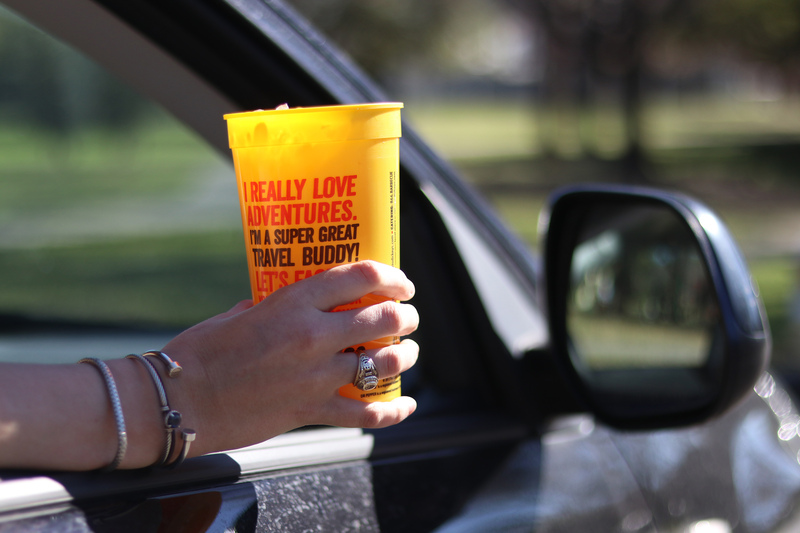 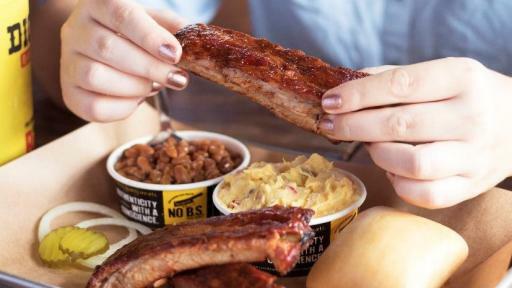 To make the month even bigger for the largest barbecue chain in the nation, every Dickey’s guest will receive a free Big Yellow Cup on May 16, the official National Barbecue Day; while supplies last, no purchase necessary. 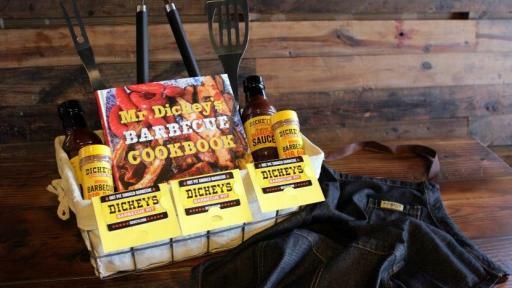 Online fans of Dickey’s Facebook page can also participate in the festivities all month long by entering for the chance to win delicious prizes. 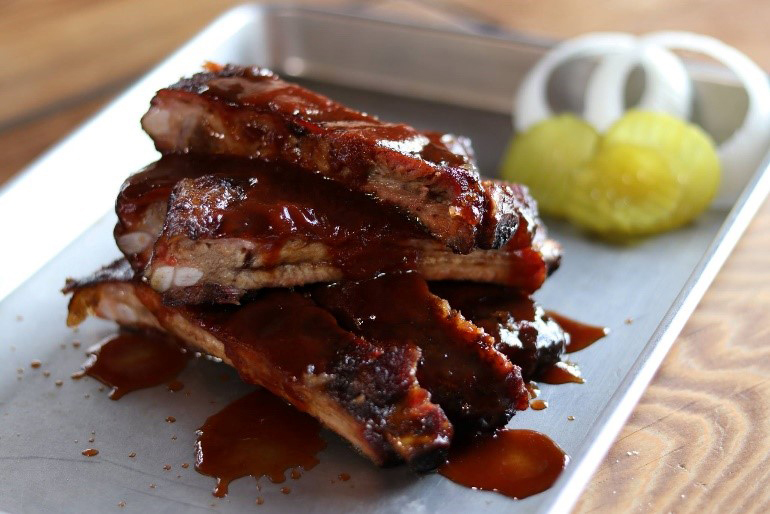 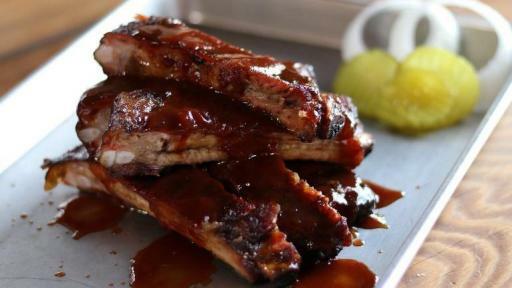 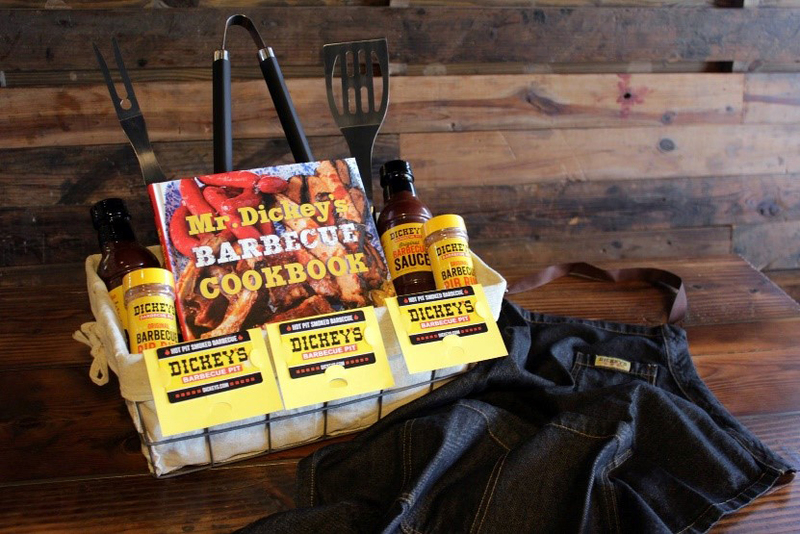 Lucky participants could win Free Barbecue for a Year or Dickey’s Pit Master Packs, including Mr. Dickey’s signature cookbook, rib rub, Dickey’s original barbecue sauce, a gift card and more. 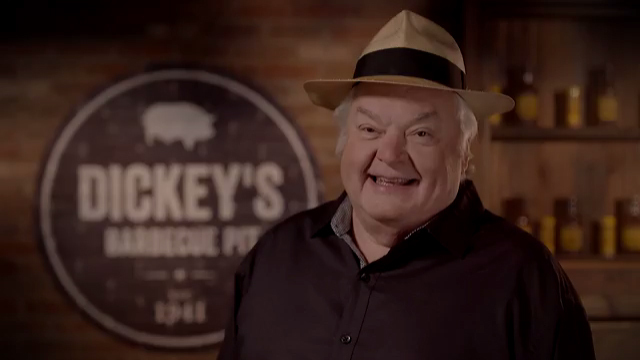 To the lucky grand prize winner, Dickey’s will award an all-expense paid trip to the Windy City Smokeout in Chicago! 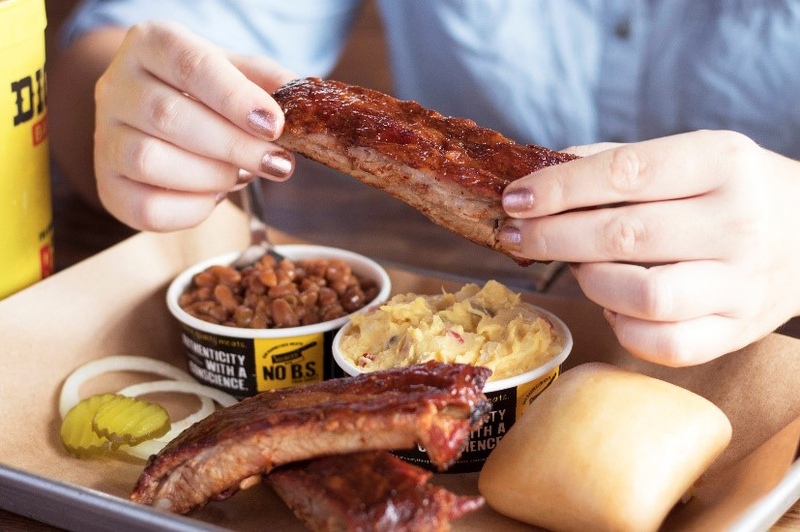 At the Windy City Smokeout Barbecue and Country Music Festival July 14-17, the winner will get to experience over 30 musical performances, barbecue celebrities and vendors, and much more in downtown Chicago.